Each fragrance begins with a precious single note around which secondary sequences of extraordinary ingredients are wrapped to create a complete developed and complex extrait de parfum that may enchant, challenge, stimulate or delight. Oriental collection allows the wearer, whether male or female, to discover the fragrances that suit their personalities and moods and, over time to become the curator of their own individualized fragrance collection. Amado Company is a-high ranking and ancient company specializes in the manufacture and marketing of aromatic products which offers a range of production and marketing services to its customers. 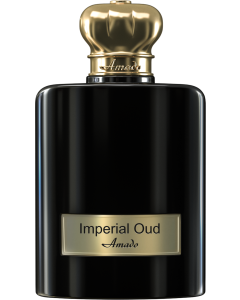 Amado fragrance is a pure aromatic extract manufactured in a luxury royal packaging and a special cover that brings you back to the Sultans era. It is characterized by a luxury sense with unique softness. 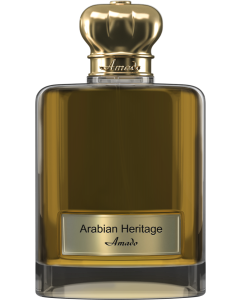 Amado is featured by a strong and distinctive perfume of the original Arabian fragrance manufactured relying on international standards and adapted to the original Arab character. Amado products consist of a collection of natural extracts mixed carefully by a team of experts in the arts of aromatic industry. 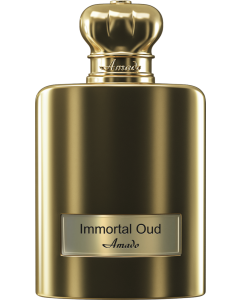 Brand Amado is distinguished from the rest of the brands and its uniqueness makes it a competitor to the world's leading perfume brands. Amado is now occupying the leadership in the Arab world where the product marketing has known a huge expansion. Brand Amado products are high quality international products that are purely natural and use pure extracts, making it the one of the top rated perfume company. It is a world-class company that competes with the world's leading companies. 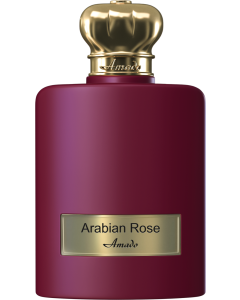 The original Arabian fragrance offers first-rate quality standards and its customers are spread around the world. The company aims at finding a way to the international market with confident steps. - Our leading experience in the perfume production business is base on the consultation of experts and working with a fully qualified team. We rely on international expertise, whether in the industrial, marketing or evaluation, with a focus on studying weaknesses, strengths and opportunities as well as threats and variables that may Have an impact on the nature of work and the curve of its development as reflected on the yield of production and popularity. - The Brand strategy is based on the principle of equality of opportunity and respect of different points of view. We offer customers the opportunity to participate positively in the mechanisms and principles of work. We are truly prepared to accept the views of customers and take their opinions into account. We keep them in our records and periodically review them to become an important part and Contribute to the process of self-development of the Brand. - We follow integrated stages in the marketing process with pre-formulated steps as an important part of the planning process and from the beginning. This plan accompanies all stages of our production and is based on a team of qualified expert qualified in modern marketing techniques. - From our Brand strategies we maintain the basic characteristics of the brand and maintain its identity in order to improve its characteristics and advantages and work at the high level of sales and thus increase the popularity of the product and win the largest number of customers. - Our business strategy is to expand and spread our markets across further places around the world and to look to open up new markets by harnessing the huge potential to expand and avoid its limitations. 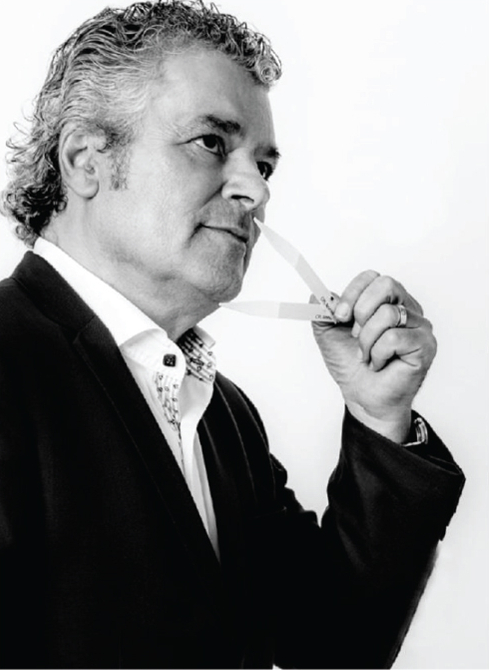 - Our good reputation has given us the honor of being one of the most prestigious international perfume companies, and this has made the business strategy. We are working to enhance this aspect and focus on investing and maintaining leadership by maintaining a good brand reputation throughout the world.